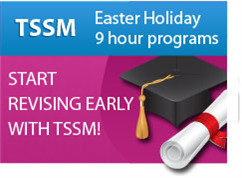 At TSSM we work very hard to source the best VCE teachers available for each subject. Our teachers are individually chosen after a thorough interview process and countless recommendations from their colleagues and their students. This is a critical step in helping students be the best they can be. Read on to find out more below. "The teachers at TSSM are nothing short of fabulous"
"The teachers at TSSM are nothing short of fabulous: highly knowledgeable, wonderfully committed, motivated and incredibly helpful. Getting an ATAR of 99.25 has only been possible with the support of these exceptional teachers at TSSM - I am particularly grateful to them for helping me develop a lifelong love for learning, and I admit that this result would have been otherwise out of my reach. My classes at TSSM made this challenging year far more enjoyable and rewarding." Haripriya Sridharan. It is more likely for a student to reach their full potential if they are being taught by highly qualified and experienced communicators who are experts in their respective fields. With many of our teachers being authors of VCE text books and VCE assessors, students will find their expertise a valuable alliance when revising for their examinations. What schools do our VCE teachers teach at? Students attending our educational programs can be certain that our teachers are fully qualified, tested and proven. They are current VCE teachers that teach at premier schools across Victoria. 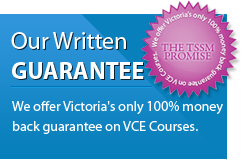 Our teachers are the very best VCE teachers available, they have a knack for simplifying subject content that VCE students find difficult into more understandable and practical forms. This is done through their excellent communication skills and their love for teaching. The majority of our teachers are current VCE assessors, state reviewers and/or published authors, ensuring that students will learn the correct information from teachers who mark the official examinations. 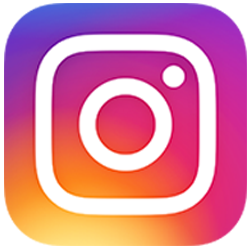 If you would like any further information on our teachers please follow the links below for a profile of each teacher in each subject faculty or contact us on 1300 134 518 where one of our friendly staff members will assist you.